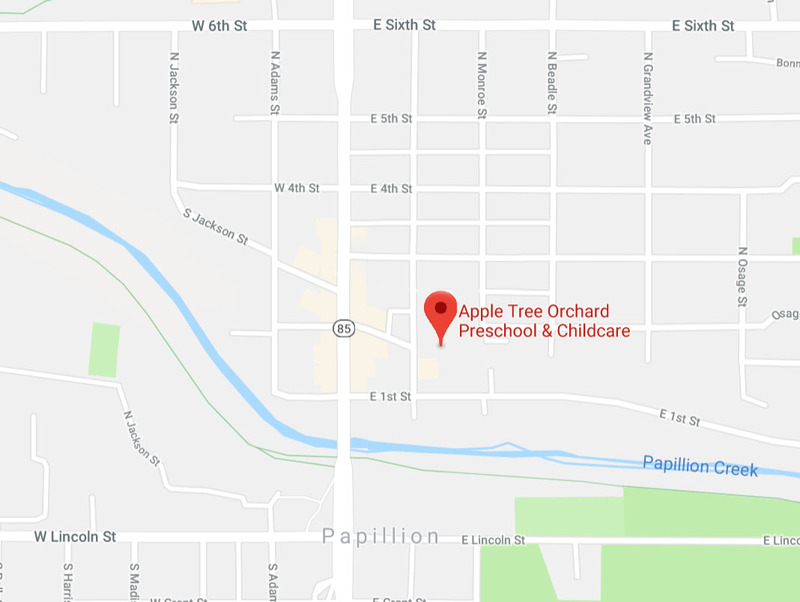 Apple Tree Orchard Daycare is passionate about fun and learning. The educational resources below will educate and entertain your children for hours. From their earliest years kids are learning every minute of the day. Everything that happens around them and every interaction helps our kids start to understand the world around them. As their understanding grows their experiences become integral to the learning process. Kids learn best when they are having fun. Fun helps them engage they are able to experience and observe more. There is plenty of research that confirms the importance of play for kids. The baby and toddler years are critical in development and they learn through problem solving, creating and interacting. Problem solving can be as simple as rolling an object around an obstacle course or sharing their Lego bricks with playmates. This site is wonderful and highly interactive. Here you can read, listen, and even interact with stories! Children of all ages will enjoy this site; truly, you must check this site out. 4Kids2Play: A colorful Flash playground. Offers funny games, puzzles, online coloring, cute screensaver and e-cards – especially designed for preschoolers and kindergartners. This site is family friendly and SafeSurf.net rated. The site contains photos of nature, birds, and insects and has a special page for children with quizzes and games. Online coloring pages for kids of all ages with a variety of drawings to print and paint. Free for everyone to enjoy. The Cat in the Hat, Sam-I-Am, Horton and the Who’s, and the rest of the Seuss characters welcome you to Seussville, Dr. Seuss’s playground in cyberspace. You can play games, chat with the Cat in the Hat, win prizes, find out about new Dr. Seuss books and CD-ROM’s, and much, much more! What are you waiting for? Let’s play! There’s lots for you to do in Bear Country! Try the maze to Bigpaw’s Lair – just make sure you don’t wake him up! Sister’s got a secret message for you – can you solve it? Take a tour of the Bears’ Tree House from the cellar all the way up to Brother and Sister’s room. Visit the library or take in a movie. Send an email to Mama, Papa, Sister, or Brother (or the whole family). And don’t forget to check out our brand new Berenstain Bears First Time Books and Berenstain Bears Big Chapter Books! For more information on the best educational websites for your kids or to learn about our preschool, call us at (402) 827-7537 today.